We are actively working with the Android Autofill team on this. We don’t have a target release that we can announce yet. We will probably let the user choose whether to use Chrome Autofill / password services or whether to use Autofill providers installed on Android. We don’t expect that we can offer both simultaneously. You will see in Chrome 62 that we have improved the password viewer on Android and iOS in Chrome Settings a lot. Being able to see your passwords is a prerequisite for generating passwords as there are these edge cases where two different different domains (e.g. amazon.com and amazon.de) share the same password. We are on it. Stay tuned! Based on feedback received from web developers, hardware manufacturers, and other implementers the WebVR API has been undergoing a significant refactoring. The resulting new API is described in this explainer. The new API, which was designed through collaboration with WebVR Community group members, will be easier for developers to work with, support a wider variety of devices, enable better performance, and be should be significantly more futureproof. We’re looking forward to getting implementations into developers’ hands as soon as possible! The comment went on to say that Google intends to remove support for the old WebVR API after the new one is completed, but the company will provide resources to developers for migrating existing content. Extensions create a tremendous number of challenges on mobile, in terms of resource usage, code complexity, interaction with other mobile features, and so forth. If you really need extensions on mobile, Firefox is always an option. In fact, recent versions of the browser support WebExtensions, which is a new open framework based on Chrome's extension API. Speaking from personal experience, most Chrome extensions can be ported with little to no effort. So in a way, Chrome extensions are already on Android - just not on Chrome. We’re investing a huge amount in making the web more usable for the "next billion users" in places like India, Indonesia, and Nigeria, where users are typically on slower networks, less powerful phones, and pay for their data plans. We’re working on making Chrome smarter about rendering pages to use less data and memory, for example, automatically falling back to a "text only" rendering mode in some cases. We're also adding improved suggestions for pages to visit, especially for people who don't have a lot of previous exposure to the web. Those improved suggestions first showed up in Chrome 54, but judging from the comments, many of our readers weren't a fan of them. If you're still annoyed by them, it's pretty easy to turn them off. The Picture-in-Picture API is currently being discussed here. The current proposal would allow sites to add their own PiP button, and detect when PiP is enabled and disabled. As more and more browsers add support for the feature (Opera does on macOS), a standardized API will benefit everyone. 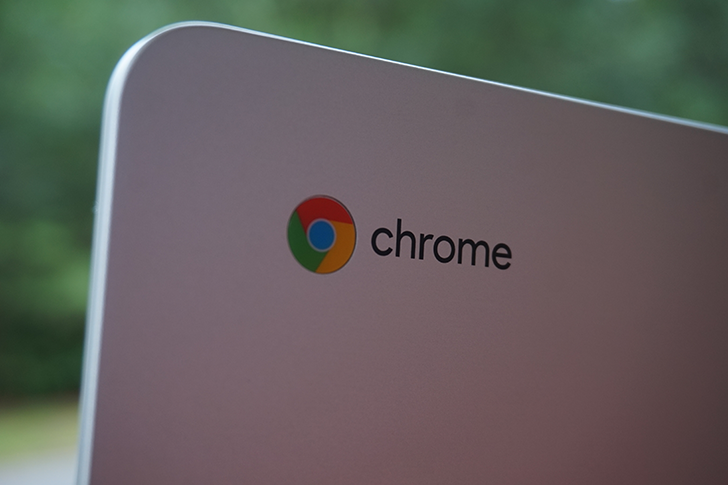 There you have it - the Chrome team's answers to some of your most burning questions. The team also answered a few more questions not related to Android, like an explanation for RAM usage and a status update on the Chrome Web Store. You can see the entire Reddit thread at the source link below.